Thank you for your inquiry. We have passed your message on to Share the Health Nutrition LLC. 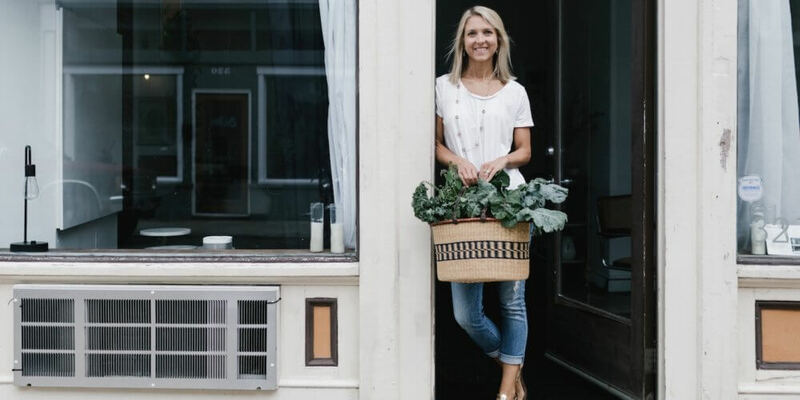 Sara McGlothlin is a holistic health and nutrition coach who specializes in the areas of weight loss, emotional eating, blood sugar balance, food intolerances, and increasing energy. Her programs are designed to provide clients with individualized attention based on their unique needs, concerns, and goals. She offers specialized support for brides, helping them take the stress out of getting wedding-ready, and empowering them with informative advice and instruction on how to make sustainable changes in order to achieve their vision of better health. Sara's bridal program is specifically tailored to you as individual, depending on your health and weight-loss goals. Through a nutrition-centered approach, you will learn to fuel your body in a way that nourishes you from the inside out, reveals your dream figure, and gives you that glow on your special day. The sustainable changes you make will last long after the bouquet is tossed and photos are taken. Package includes one-on-one consultations, unlimited support, a wellness protocol as applicable to you, book/resource suggestions, and a free "couple consultation" for you and your partner if desired. Start the Wedding Prep in Your Pantry!